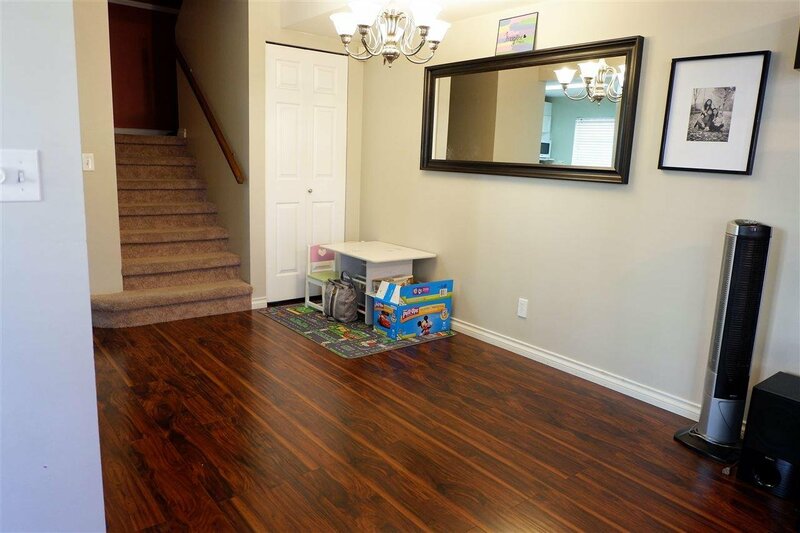 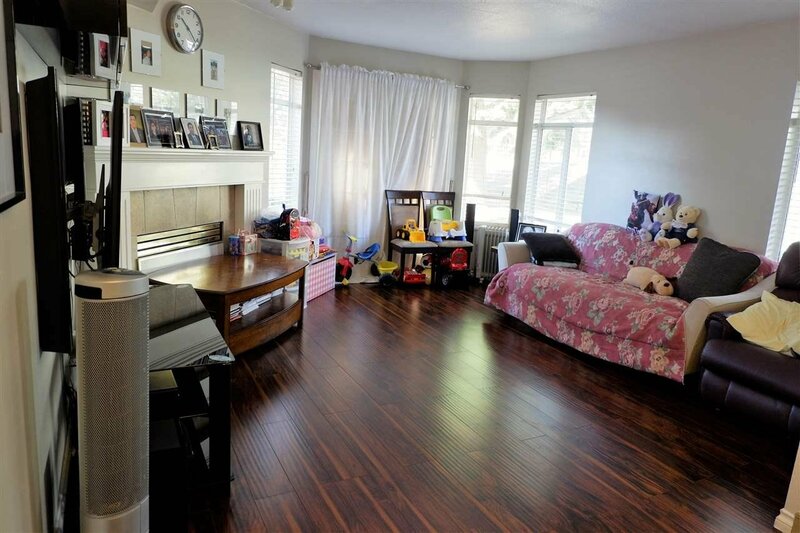 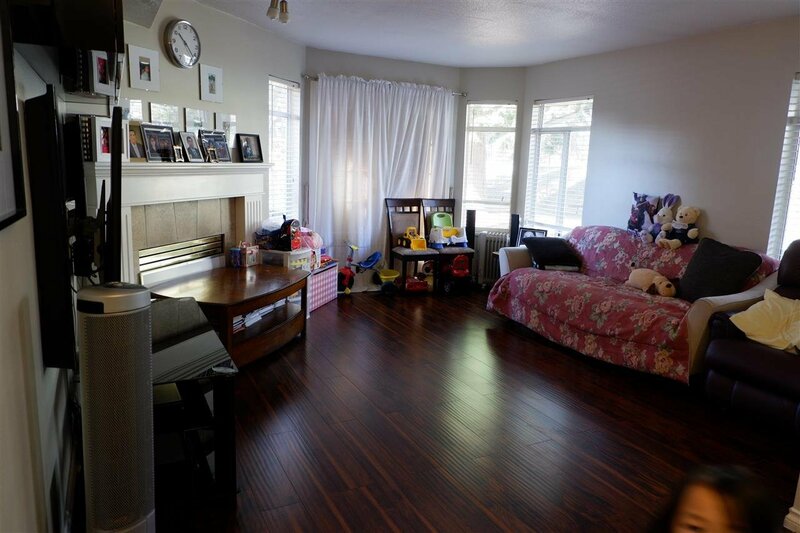 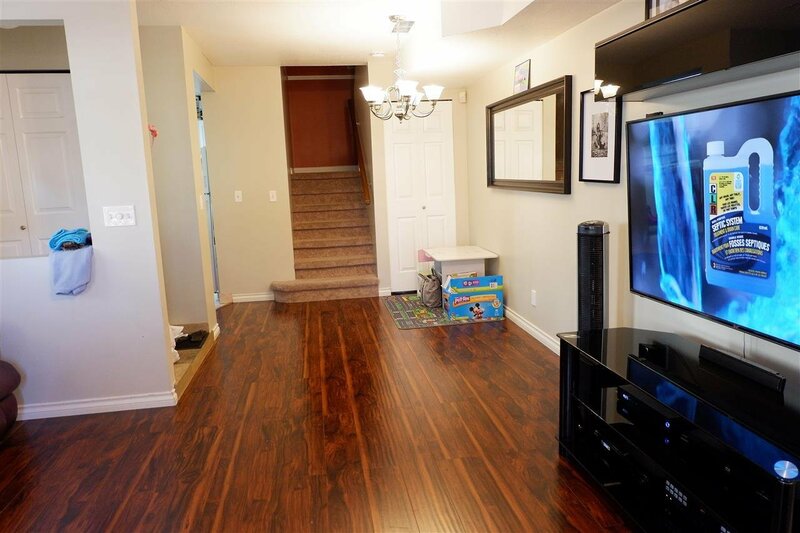 Spacious 3 bedroom 2 bathroom corner townhse unit allowing lots of sunshine and light. 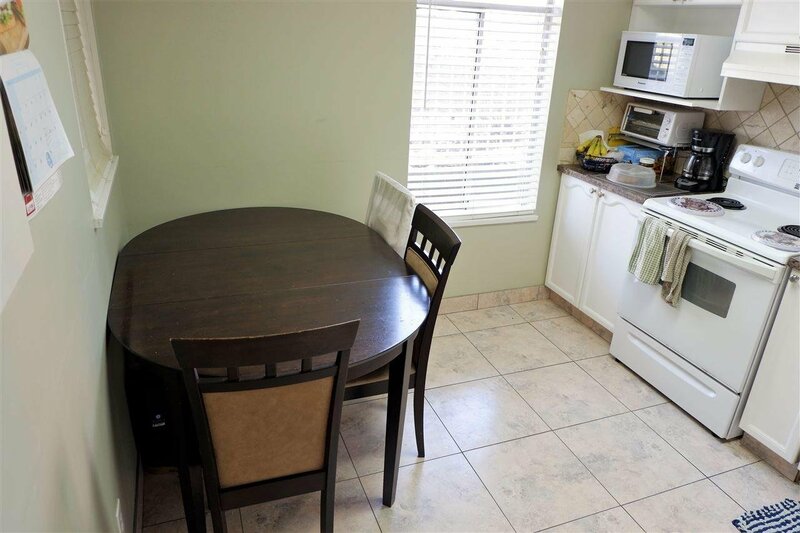 Has 2 balconies plus a ground level private patio (15X10) for you outdoor living and barbecuing. 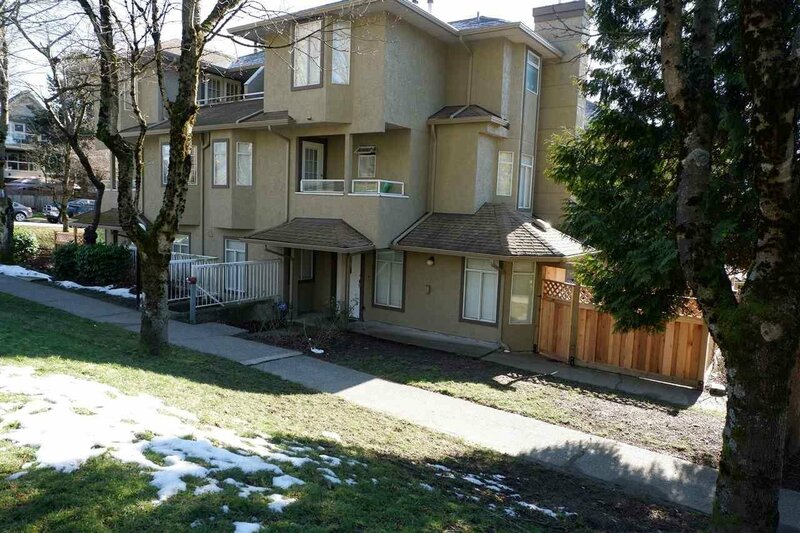 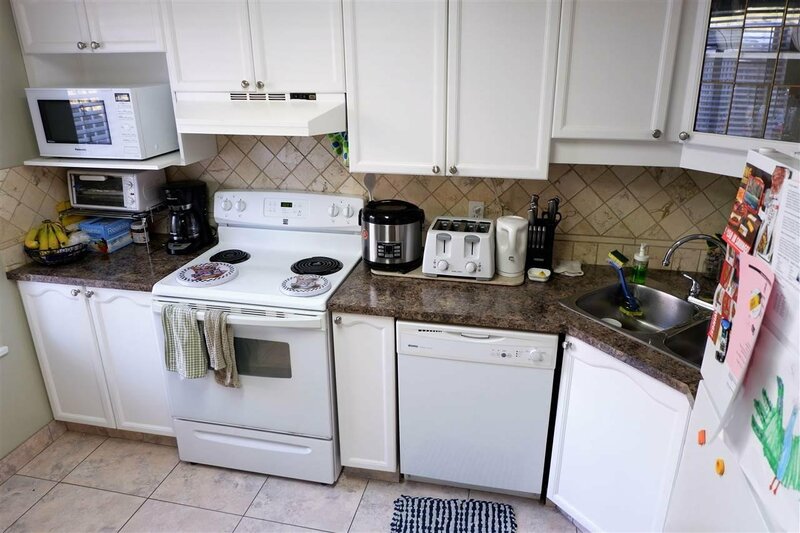 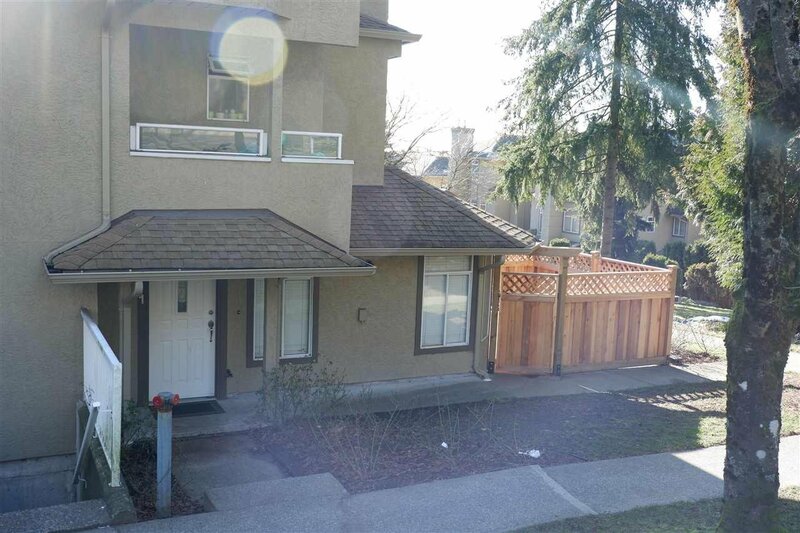 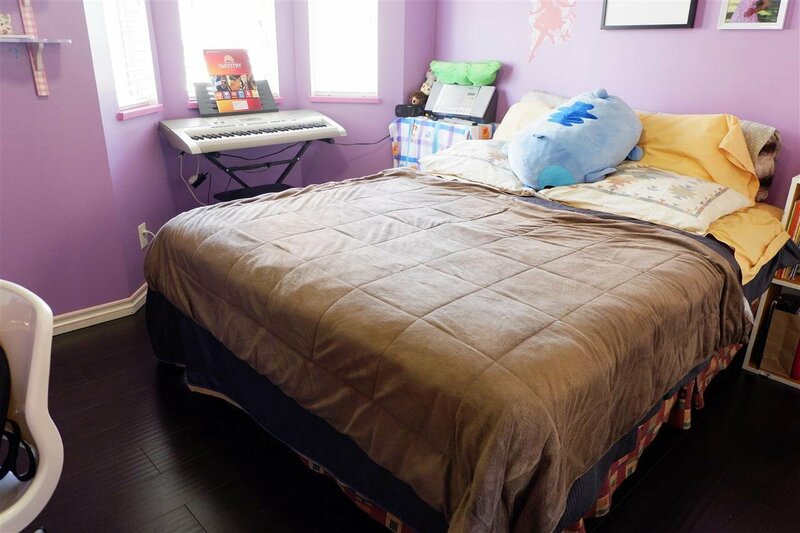 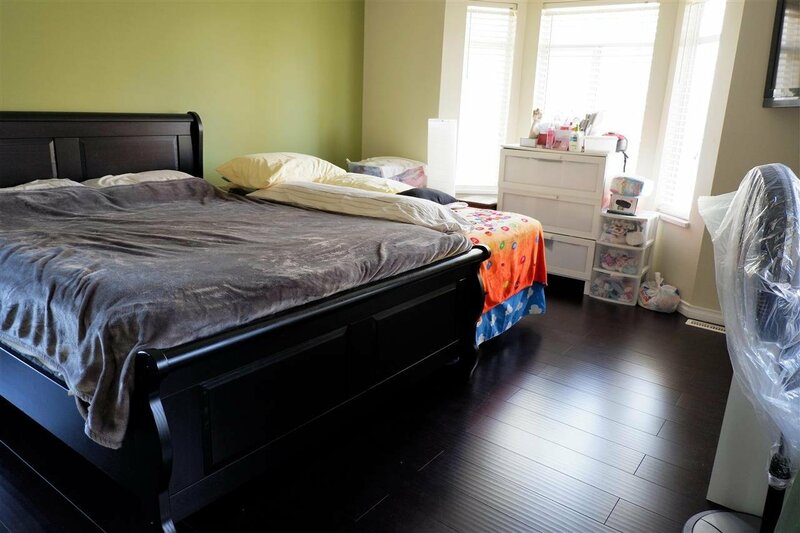 Great for Families easy access to Vancouver, New Westminster, Surrey.Located near Edmonds skytrain station bus and Highgate shopping centre, schools and community centre. 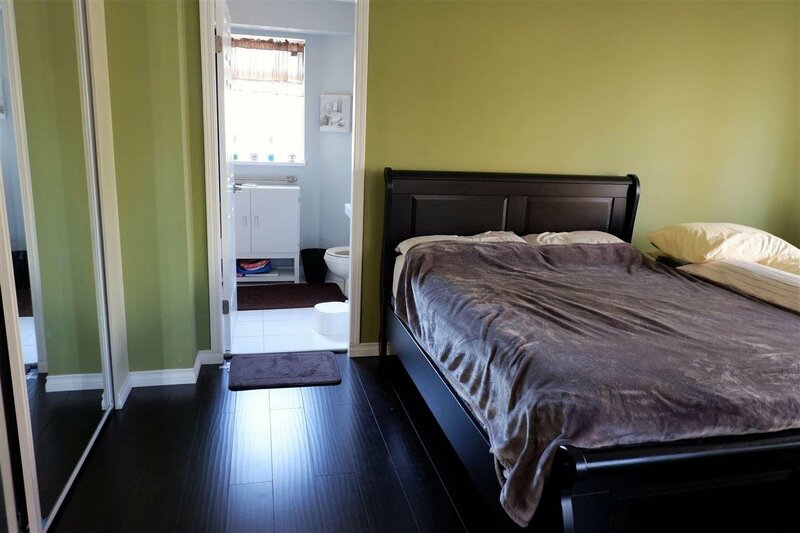 A must view, this is an outstanding unit.